Welcome to Rwanda! A destination with a promising future it is located around the greatest African lakes, it is situated in the east-central company bordering Tanzania, Democratic Republic of Congo, Burundi and Uganda. Recognised as a sovereign state, it is also one of the smallest countries on African mainland with a rich natural savanna. 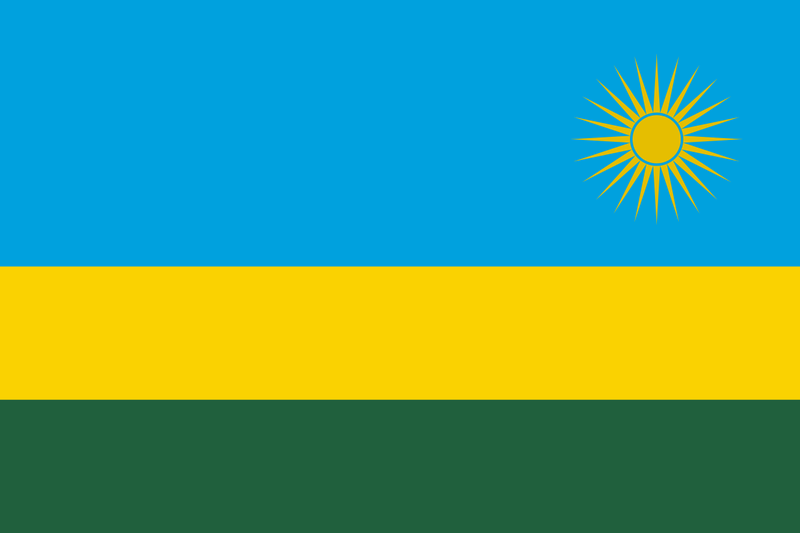 Rwanda has a population of around 11 million inhabitants with a natural increase who is set to increase. WHY SHOULD I WORK IN RWANDA? Growing a business independently in Rwanda while saving time and money is now possible. Processing payroll with internet is the new trend. Get connected anywhere and everywhere! Thanks to technology, with mobile applications, one can enjoy a full-featured payroll service wherever he wants. Of course, some issues might appear in terms of qualities but some apps let employees to have access via their latest statements. For example, offering to administrative users a full access to payroll online. Perfectly corresponding across all online devices, file auto-completed tax forms can be electronically filled as well. There are around 13 countries which are given a visa free access to Rwanda for more than 90 days. They are: Burundi, Democratic Republic of the Congo, Germany, Hong Kong, Kenya, Mauritius, Singapore, South Africa, Sweden, Tanzania, Uganda, United Kingdom and the United States. Other countries will have to apply for a visa at a Rwandan embassy. Natural resources: Gold, cassiterite (tin ore), wolframite (tungsten ore), methane, hydropower, arable land. Agriculture products: Coffee, tea, pyrethrum (insecticides), bananas, beans, sorghum, potatoes; livestock. Industries: Cement, agricultural products, small-scale beverages, soap, furniture, shoes, plastic goods, textiles, cigarettes. Kigali is the official capital city of Rwanda and the largest city of the country. A hub town for administrative, education, cultural, transport, commerce and political purposes; it is the recognised as the cleanest city of Africa as well as the safest. With a cosmopolitan look today, restaurants, nightlife entertainments, museums etc. which makes the city a promising town. French and English are both the official languages of Rwanda and the Kinyarwanda is the national language. As a diverse country, other native languages are also spoken in the country. Rwanda is rising and considered as a new model of economy. It embraces new possibilities of foreign investments and definitely creating a real market and a brand around the country. The major economies of the country: agriculture and tourism but majorly on agricultural products such as: coffee and tea which represents the main exports of the country. The tourism sector, amateurs of wildlife and nature find their inspiration in Rwanda bringing over 200 million of revenues to the country as well as numerous possibilities of employment. The mining sector is also an important part of the economy as it has always been a part of the country’s history. Deposits of gold, (cassiterite) and tungsten (wolframite), tantalite, columbite and beryl can be obtained.